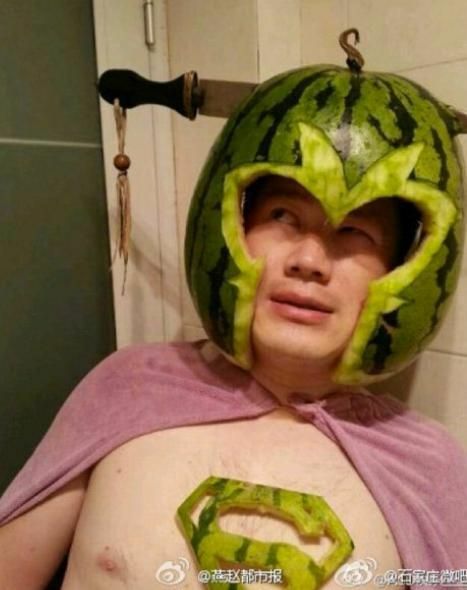 Record heat in China this summer sparked a watermelon craze. 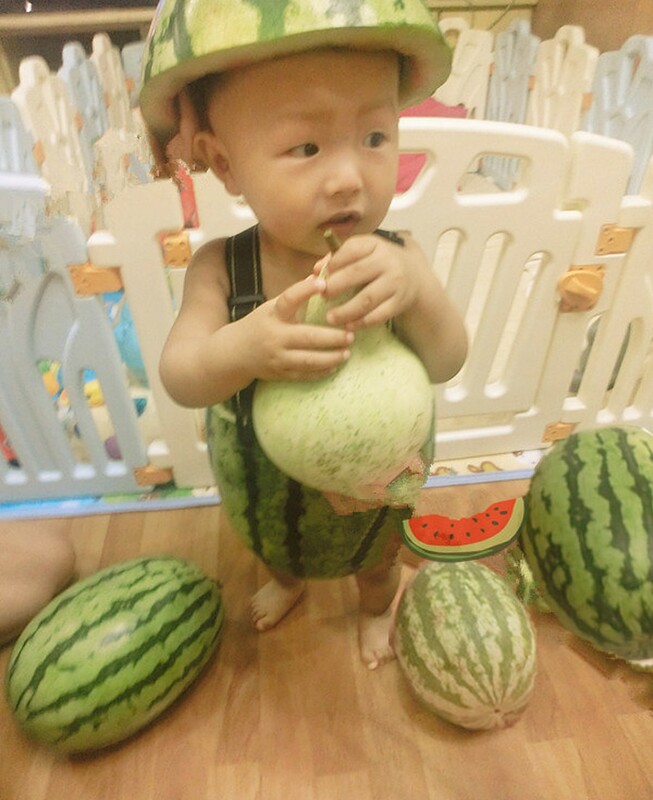 As soon as the first parents posted a few pictures of their toddler dressed in watermelon overalls, a few weeks ago, copycat pictures started popping up all over Weibo, China’s version of Twitter. 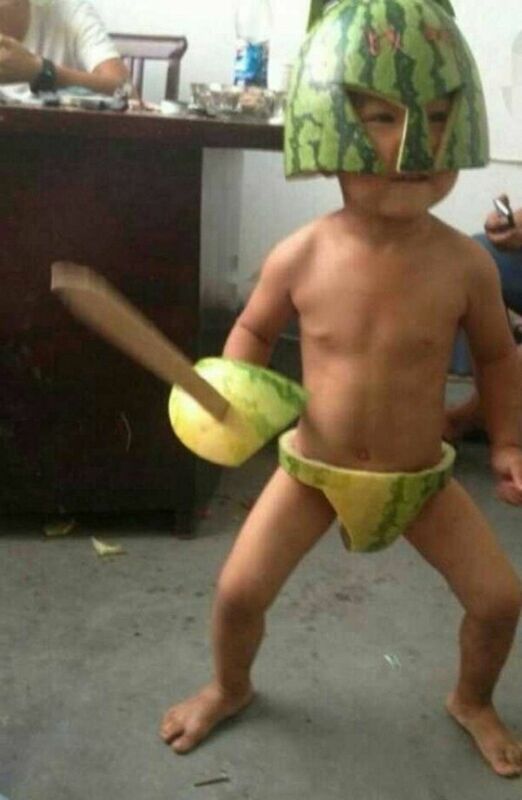 And kids aren’t the only ones wearing watermelon outfits …..